Location Location !! 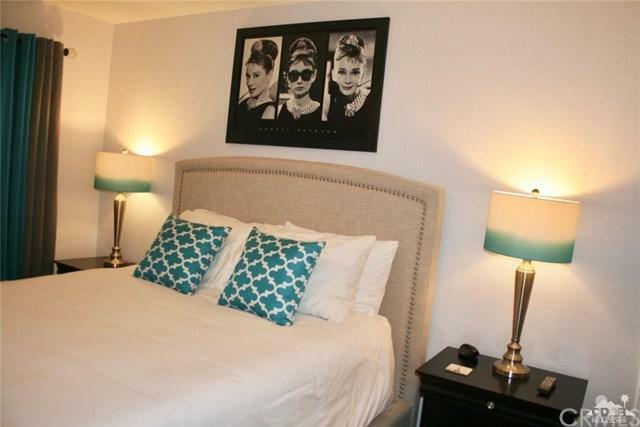 Are you looking for a Turn-Key Move in Ready, desirable south facing, up Graded Furnished Condo?? Well here it is !! 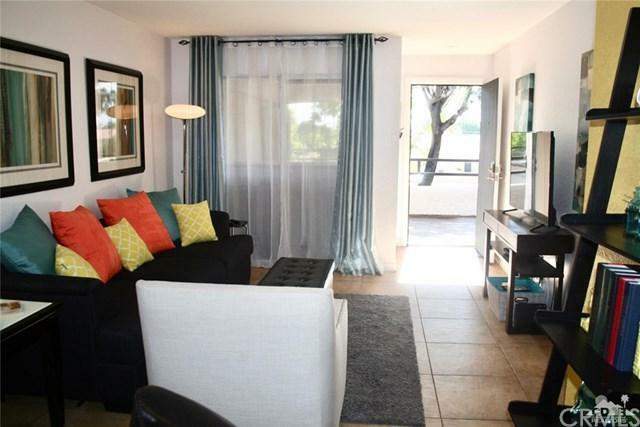 This tastefully remodeled Condo is steps away from entertainment; pool's, spa's, Tennis Courts and Palms Springs Down Town District. 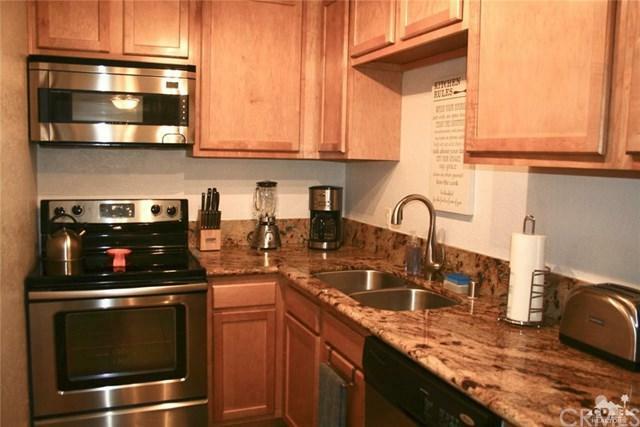 This Remodeled Condo Has everything you need! Beautiful mountain views, great location, move in ready, granite counter tops, stainless steel appliances, and much much more!!! 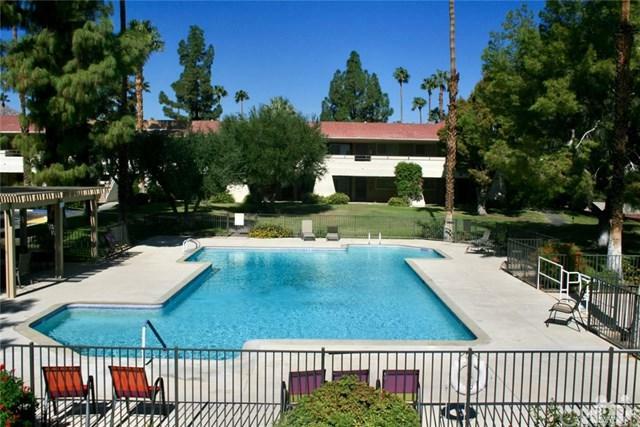 This could be a great vacation rental or a desert getaway!! This Condo is on Fee Land (you own the Land) Hoa includes Water, Trash and Earthquake insurance!!! Sold by Jolie Leydekkers of Windermere Homes & Estates.